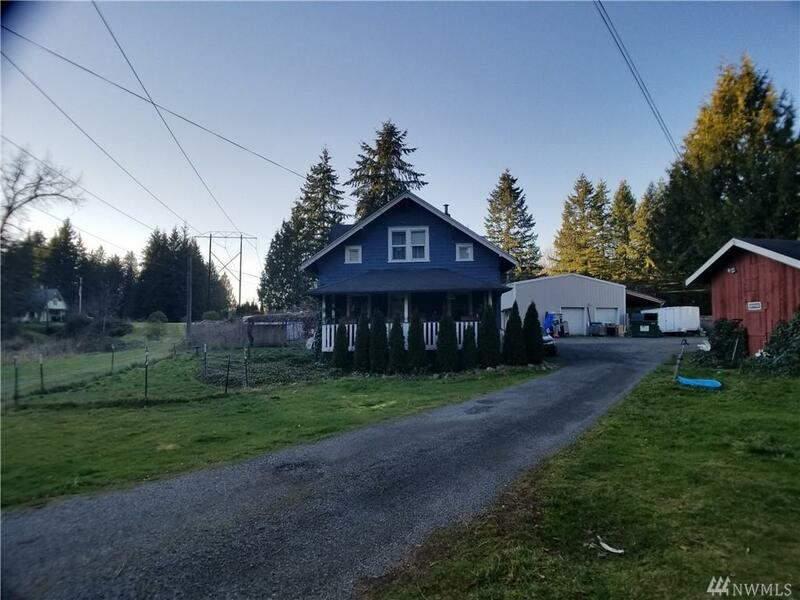 Lake Stevens home on .74 of an acre with Large shop! 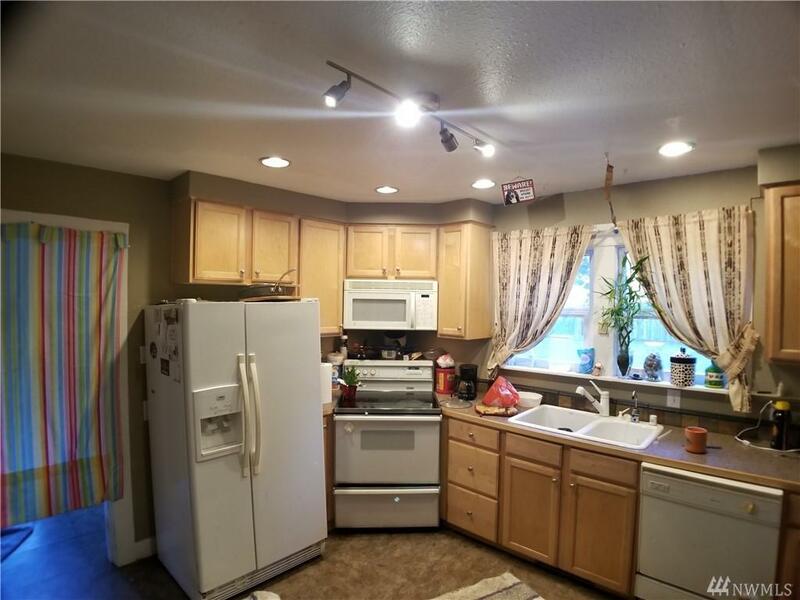 3 Bed 1 Bath Home, 1 Bedroom and full Bath on the main , 2 Bedrooms up with room for 2nd bath , updated windows, heat pump , covered front porch , detached office, rec room w power. 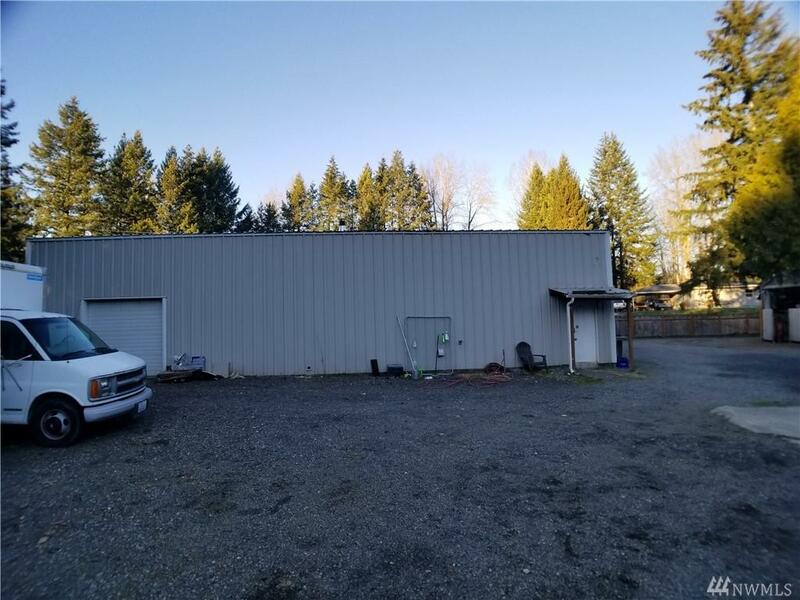 Huge 2,160 sf Shop,includes loft storage area and fenced covered areas, 4 garage doors+ man door, 2 interior rooms, offices and separate heating unit. 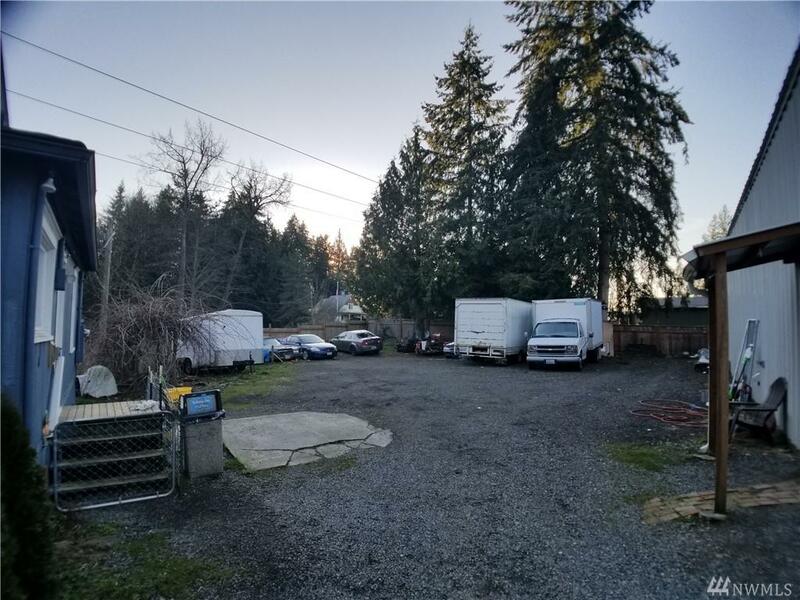 property has fruit trees and room for RV parking and close in to commercial. Lake Stevens Schools! Listing Courtesy of Task Properties Inc..
Square Footage Source Sno Co. Rec.